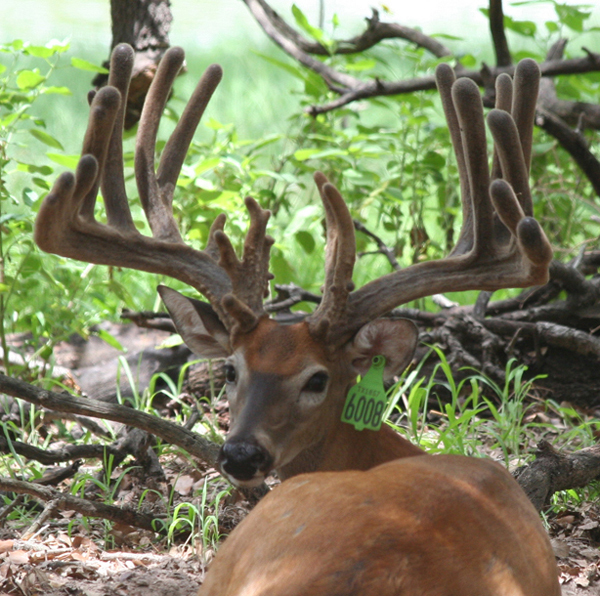 At Heritage 10 Whitetails we are breeding trophy deer for today's deer hunter. 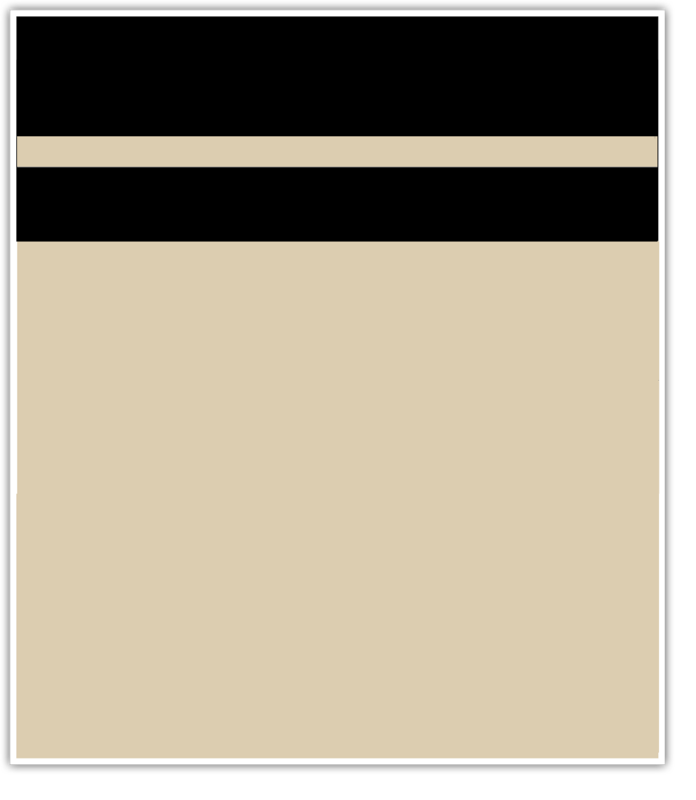 We are producing a variety of styles to satisfy a variety of tastes. 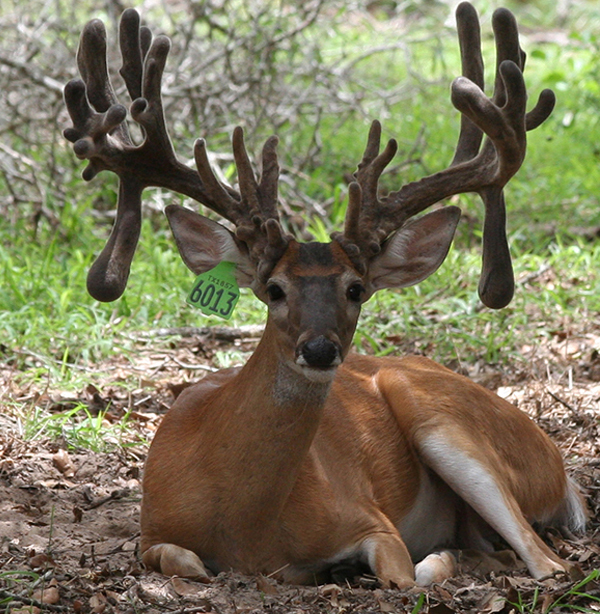 We have dark grey south Texas deer with big wide open frames with long tines along with drops kickers and other extras. 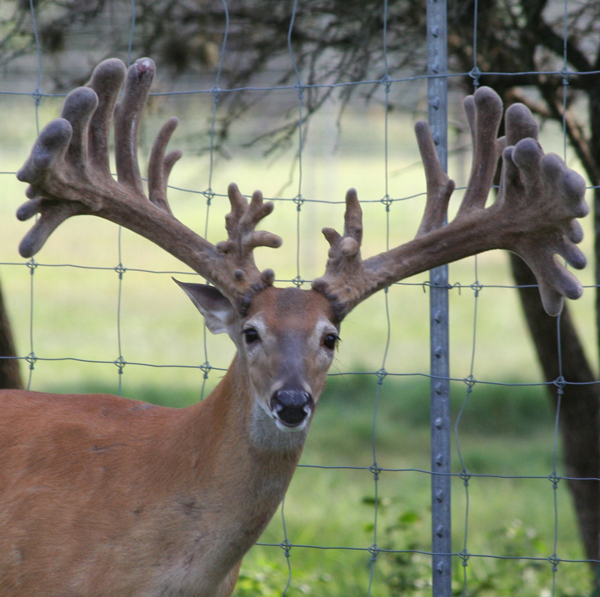 We have large bodied heavy horned northern deer with high scoring typicals and non-typicals. 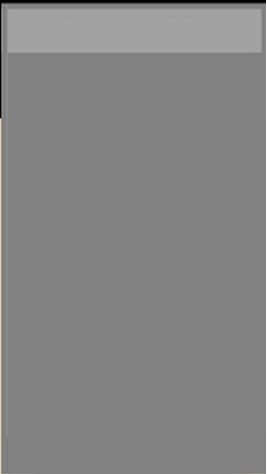 And our favorite is the northern-south Texas cross. 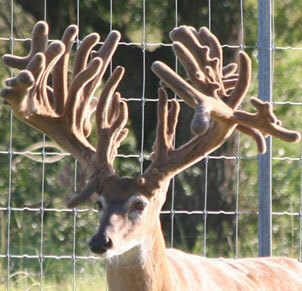 These deer have the best of both worlds. They have the south Texas heat tolerance and disease resistance in a somewhat larger body. 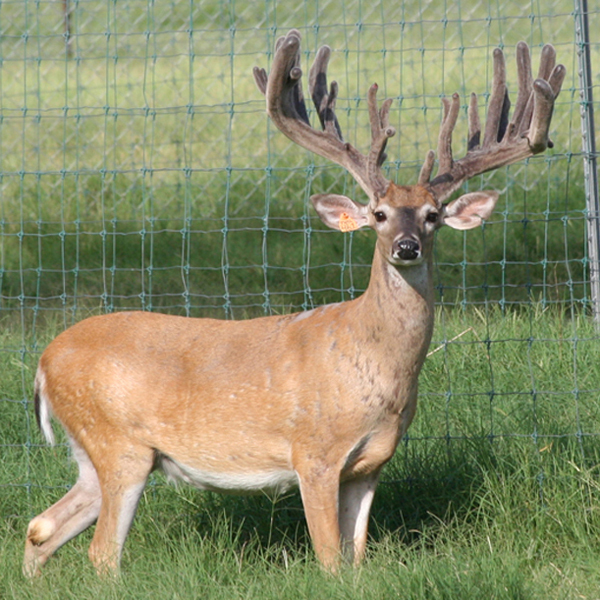 They have the great mass and character of the northerns with the wide frames and long tines of the south Texas deer. The combination produces great scores and great looking trophies. 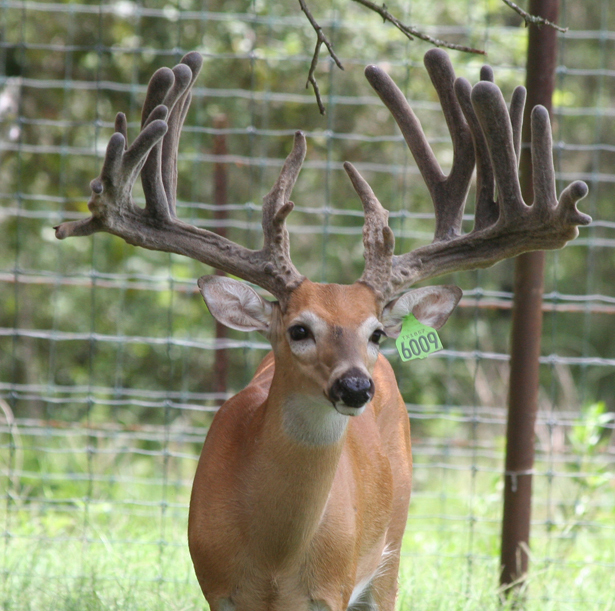 The final piece of the puzzle is to produce these deer at a price that that is affordable to most breeders, hunters and ranches.